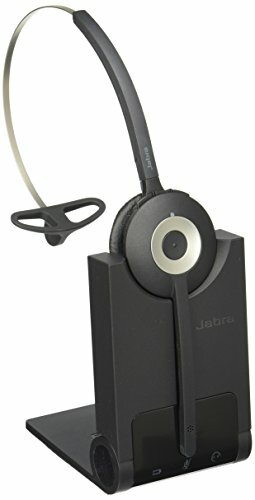 The Jabra Pro 925 headset is a professional wireless headset designed for maximum performance. Now everyone in your office can take advantage of the added productivity and comfort that wireless convenience delivers. Simple, intuitive and high quality, all in one wireless solution. With the 2G4 wireless technology you get up to 100 meters / 300 feet hands-free communication for your desk phone. Talk up to 12 hours with no battery life concerns. Optimized for high density office environments.With the 2G4 wireless technology you get up to 100 meters / 300 feet hands-free communication for your desk phone. Talk up to 12 hours with no battery life concerns. Optimized for high density office environments. If you have any questions about this product by GN Netcom, contact us by completing and submitting the form below. If you are looking for a specif part number, please include it with your message.